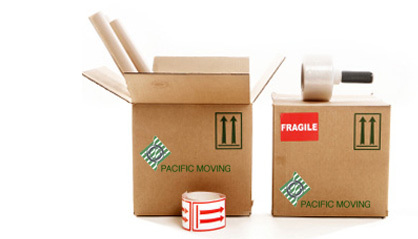 Please complete this form and one of our Relocation Consultants will contact you directly to discuss your requirements. Please note: If you are moving a small number of items we may be able to provide you with a quote without the need for a physical survey. However if you are planning to move all or most of the contents of your home we will need to arrange for one of our professional Move Consultants to visit you to conduct a full survey of your furniture and personal effects and to discuss your requirements in greater detail.